“You could benefit from having a professional coach”? In days past, this statement would bring heart palpitations to emerging leaders and seasoned executives alike, whose first thoughts might be that they were failing, performing poorly, or heading down the road of being replaced. However, contrary to the band aid approach that organizations have used for engaging coaches in the past, today’s coaching engagements are strengths-based and future-focused. 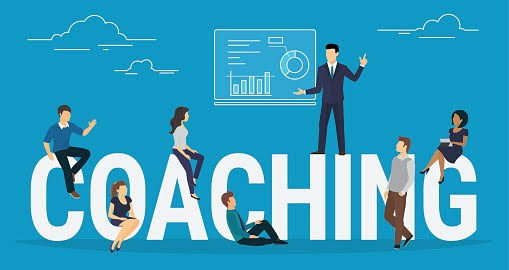 Professional coaching today is designed to further develop already strong employees and emerging leaders to assure the long-term success of the organization. It’s no wonder that companies worldwide are using coaches more than ever. Of 181 global firms The Conference Board surveyed in 2016, 69% say they expect to rely more heavily on coaching in the coming years. Today coaching is recognized as a growth opportunity for both employees and organizations. Employees benefit from objective skills assessment and customized teaching that allows them to develop new lifelong skills and expertise. Likewise, coaching benefits the organization in supporting and strengthening both the current structure and succession plans for the future. 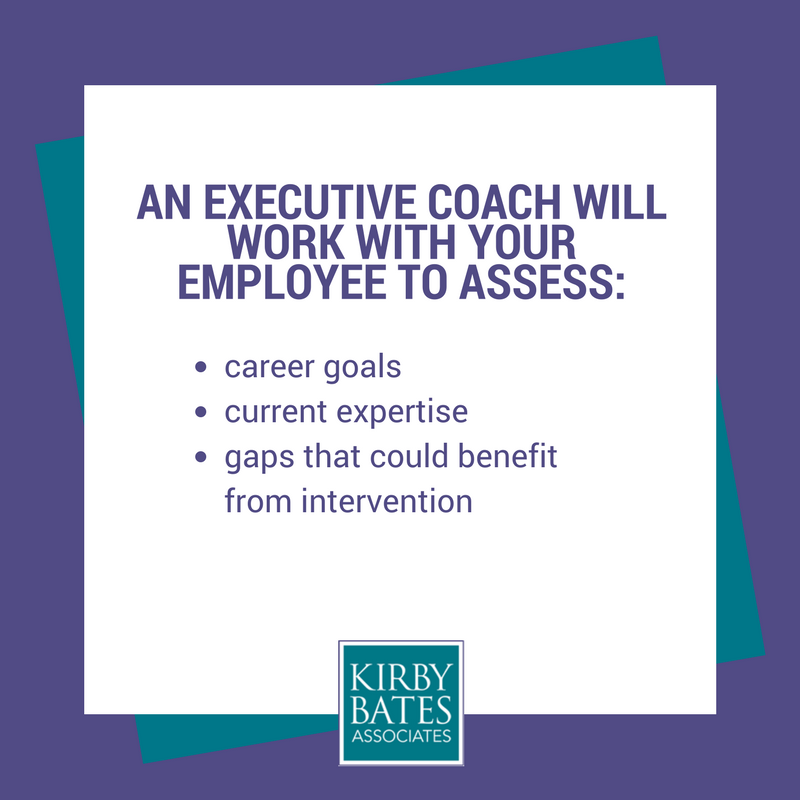 The Professional Coaches at Kirby Bates Associates have successful, firsthand experience in healthcare executive roles. Each coach has broad experience demonstrating leadership skills. They have been there and done that – so they know the pitfalls, the tricks of the trade, and they can elucidate the unknowns. 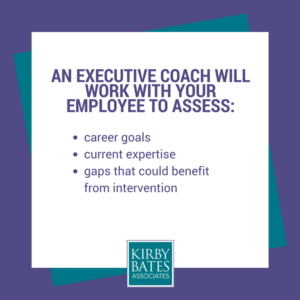 These insights, combined with specific coaching training and accreditation, give Kirby Bates’ Coaches best in class capabilities to support your team and your organization on its journey to success. 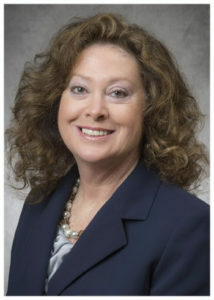 As the Executive Vice President for Leadership Coaching at Kirby Bates Associates, Pam leads the coaching service line. She is a skilled professional, certified coach, and is frequently engaged to mentor and coach healthcare leaders.